A flexible spending account (FSA) is a tax-advantaged financial account that can be set up as part of a benefit plan offered by an employer. An FSA allows an employee to set aside a portion of their earnings to pay for qualified expenses (as established in the cafeteria plan), most commonly for medical expenses. Money deducted from an employee's pay into an FSA is not subject to payroll taxes, resulting in substantial payroll tax savings (as much as 40%). These products are pre-approved by SIG-IS and are all reimbursable under the FSA program. 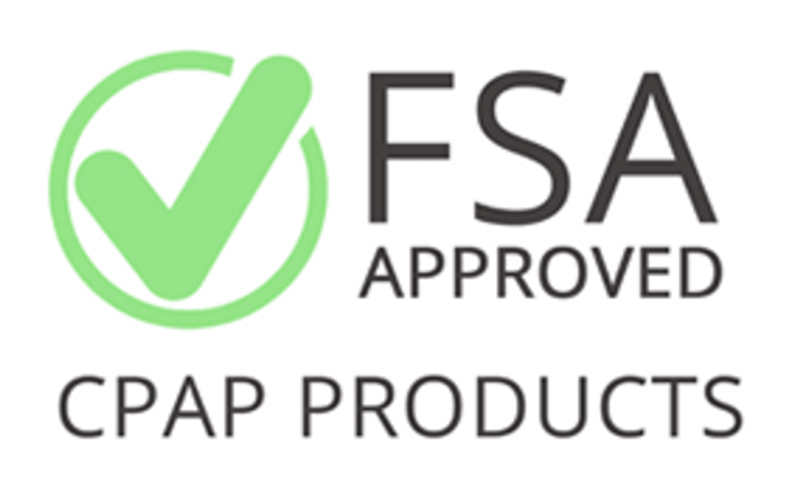 Our FSA Approved products are easily identified with this symbol. When your buy your FSA items here and pay with credit, cash or PayPal, submit the receipts from these purchases to your insurance carrier or plan administrator for reimbursement. Your receipt will clearly identify qualified products with an "FSA" to the right of the item code (with UPC), as well as the purchase price. Please check back regularly as we are getting new products approved every month!